The global president for Shell, Ben Van Beurden, defended this Monday (15/02) the relaxation of the pre-salt exploration regulation, which today guarantee exclusivity to Petrobras. “This is a subject for the government and congressmen, but if you ask me (if opening to other companies) makes sense, I would say that it does. It would help dividing the risks and bring more investment”, says Van Beurden. 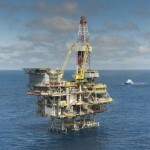 The current legislation guarantees Petrobras exclusive rights to operate in the pre-salt, but the pressure to relax the rules has been increasing due to the state-owned company’s financial difficulties. The executive is in Rio to promote the beginning of the merger process with BG, the result of a US$ 70 billion acquisition process announced in April 2015. Van Beurden’s arrival gives a dimension to the strategic importance of the country to the new company. One month after meeting with president Dilma Rousseff in Brasília, he chose to come back and explain the activities integrate, sending board members to other countries. “Brazil will be a key-country in our strategy”, he stated. “it is safely in the top 3 of our portfolio and, if we take into account deepwater production alone, it tops the list”. Van Beurden said that he believes in the competitiveness of pre-salt, even in a scenario with low oil prices. “The break even is very favourable, even in this price range. And, if the prices fall, costs fall with them”, he commented. “Besides, these are three, four-decade projects, so we have to think in terms of three or four decades”, he completed. 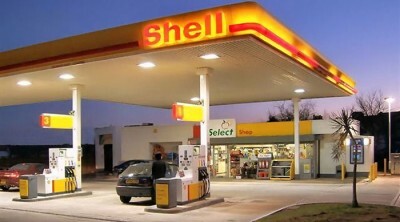 Shell is partners with Petrobras in the Libra field and BG has shares in three other concessions operated by the state company in te pre-salt, including the Lula field, the largest in the country. Together, the two companies today produce 240.000 barrels of equivalent oil (added to gas) per day in the country.